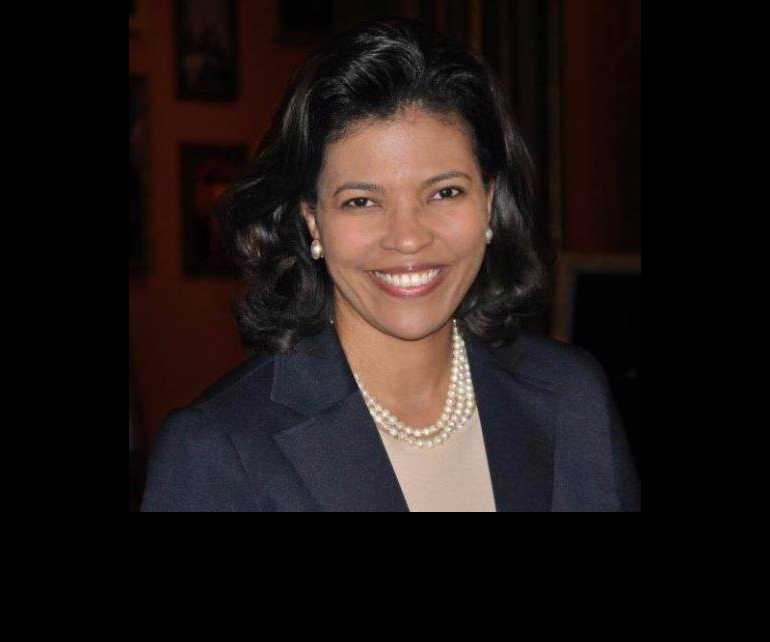 PUEBLO – As part of a state-wide tour of higher education institutions, new Colorado Department of Higher Education (CDHE) Executive Director Dr. Kim Hunter Reed will be in Pueblo Thursday, April 20 to visit Pueblo Community College and Colorado State University-Pueblo. Dr. Reed served previously as deputy undersecretary for higher education at the U.S. Department of Education, leading work on postsecondary diversity and inclusion. She also served as head of the White House Initiative on Historically Black Colleges and Universities. Earlier, she was chief of staff for the Louisiana Board of Regents and executive vice president of the University of Louisiana System. Reed is a two-time graduate of Louisiana State University with a bachelor’s degree in broadcast journalism and a master of public administration degree. She earned a doctorate in public policy from Southern University in Baton Rouge, Louisiana. During her campus visits, Reed plans to meet with presidents, students, faculty, administrators and community members. She will tour the campuses and hold roundtable discussions on higher education issues and trends. CDHE works to improve the quality of, ensure the affordability of and promote access to postsecondary education for the people of Colorado.